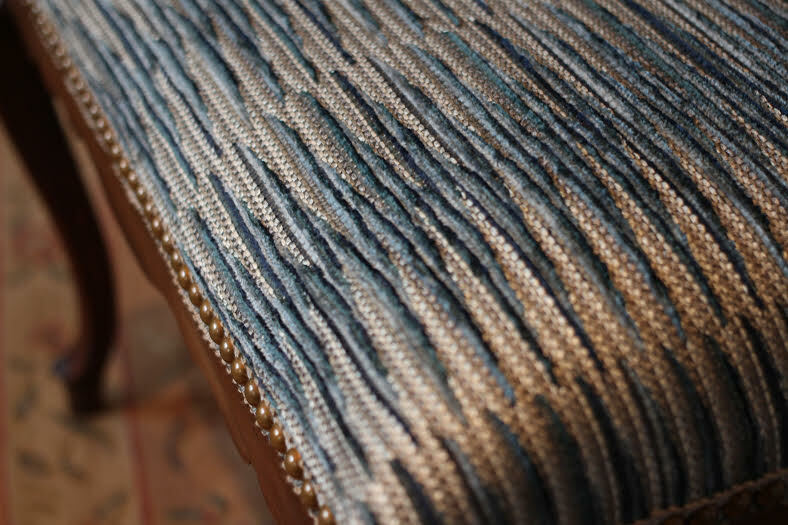 Custom upholstery services serving Kennett Square PA and surrounding areas in Chester County. 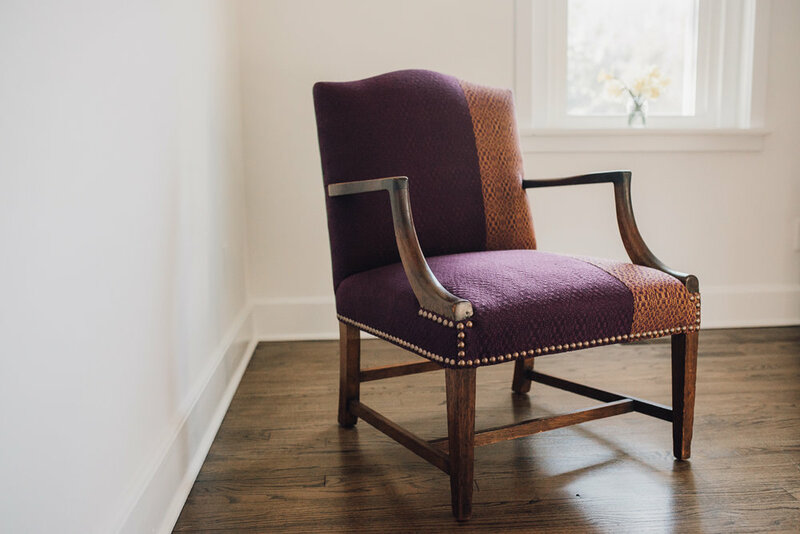 Custom upholstery begins with your selection of a sturdy frame. Building a seat starts with springs and stuffings. Fabric is attached to the frame, transforming your worn piece with updated style and stability for many years and memories to come.